My summer can only mean two things. 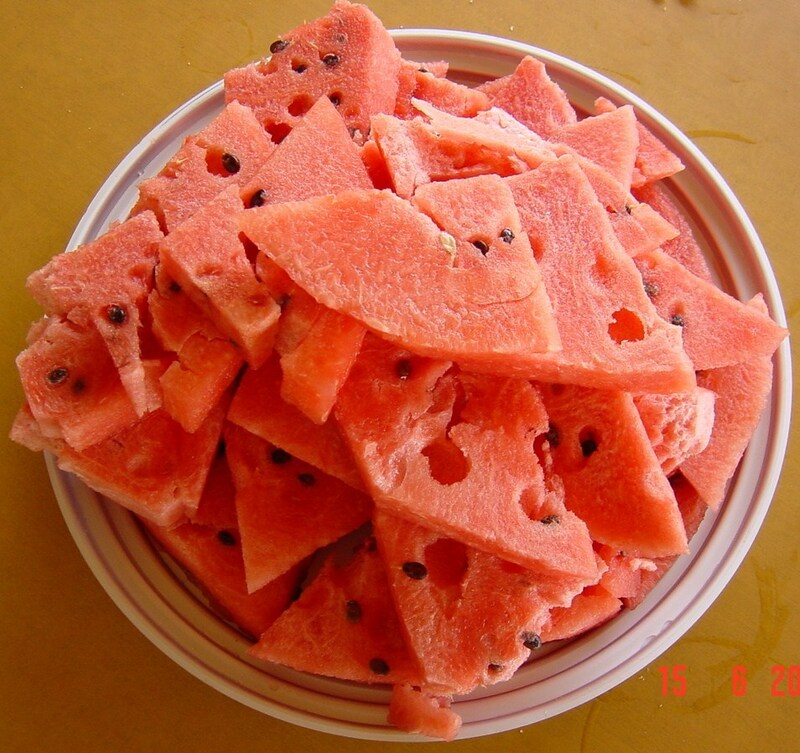 Or just one, cause both can easily be combined: my home beach + watermelon ! Never underestimate the power of this fruit. 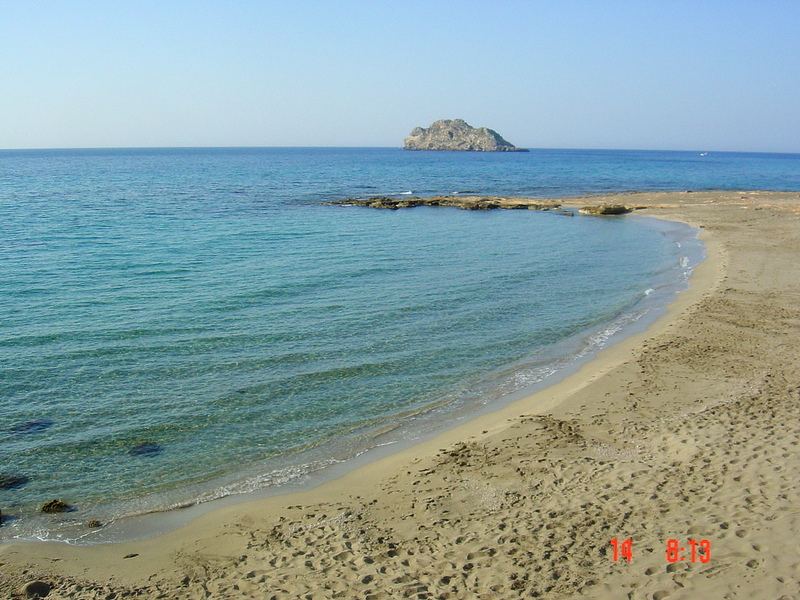 Now let me show you how a beach should look like……. Recently i find myself daydreaming (usually when i ‘m at work…) of lying on my favourite beach, with my face into the warm sand (i hope you get the picture). I know it sounds like slow death from suffocation, but i really enjoy it (in my dream of course…!). I can feel the sand on my fingers, the sea tickles my toes as the waves move back and forth, i can taste the salt and smell the sea trees. The dream often ends in a brutal way… My boss screaming my name in the middle of a panic attack… Come to think of it, my boss’s panic attacks appear as often as my day dreams! Sounds like we both need some summer holiday… now!!! This is not just summer to me, this is home. wow … what a beautiful place. no wonder you love it there so much! Your beach photos are so beautiful. huge fan of the beach!!! We go all the time, my daughter and I…so restorative to lay there on a Saturday….or Sunday! Good entry for the challenge. You won my heart with the first image of the beach. 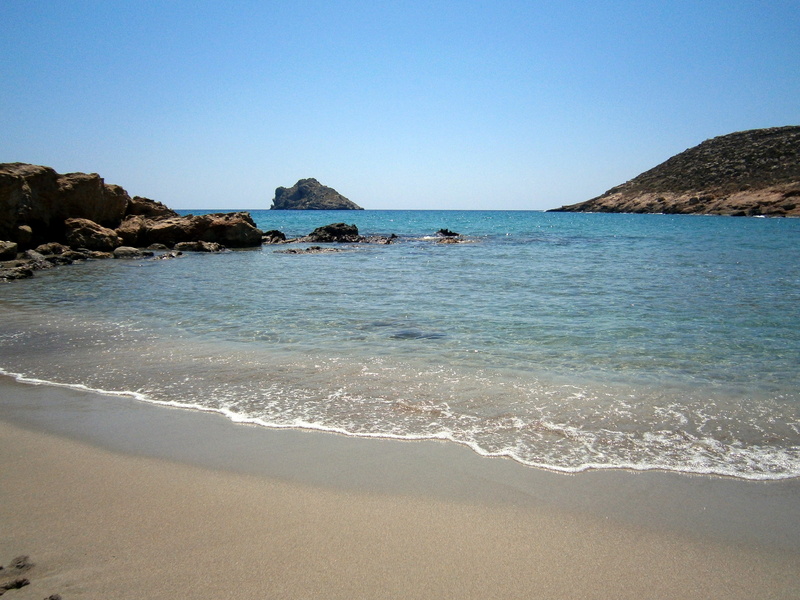 And yes, it should be like that…paradise! What beautiful scenery to grow up around, and what a beautiful tribute you wrote! Very nice post! Oh. My. Gosh. That is soooo stunning!! Two of the most perfect things in the world! Wonderful post, my dear! Watermellon is fine for dieting, don’t listen to all those saying it’s pure sugar! Those are lies! Why wouldn’t i like your beaches? You mean they are crowded? Yes, and rocky and pebbles…. P.S. Are these your legs in the picture? I share you dream and passion for being close to the sea. Summer is about being at the beach and making amazing memories. And with a cold, refreshing watermelon…even better. Beautiful images that remind me of home. Thanks. Thank you my friend! 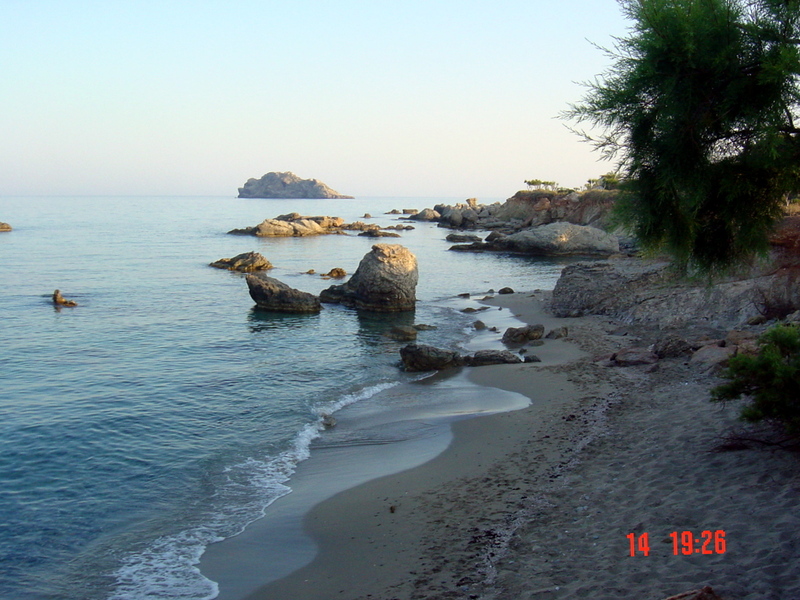 🙂 My idea for summer is relaxing and charging your batteries, and for me, the best place to do that is a secluded beach! Wow what a beautiful beach. Thank you for the lovely comments on my blog. Wow what a beautiful beach! what a beautiful place! 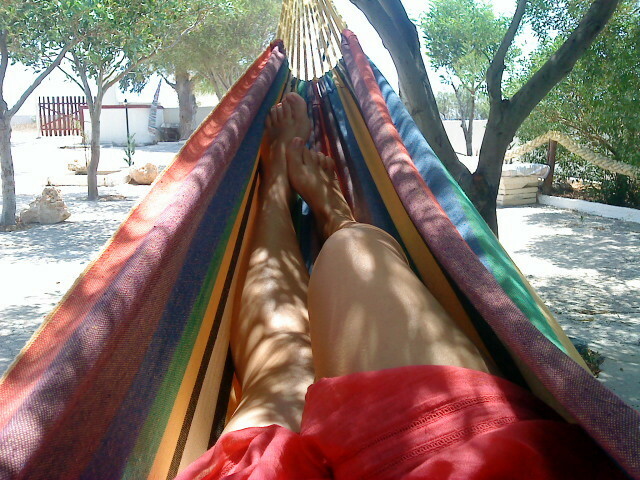 and great hammock, cannot beat lying in a hammock!